Today I tried to book a weekend at Redmire Pool for the first time, unfortunately I wasn’t successful. Bookings are taken on just one day of the year and it is extremely popular. I tried calling from 10am until 1:30pm, I made roughly 1750 phone calls and heard the engaged tone each and every time. I clearly wasn’t alone. Around about that time I checked the forum and found out all sessions had been booked up until November so decided to give it up. Oh well, maybe next year. 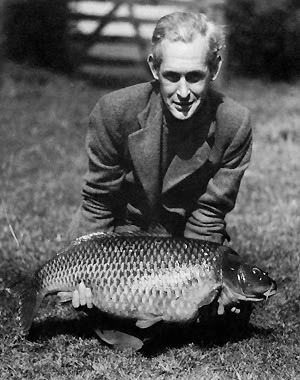 The second was Ravioli caught by Richard Walker (The fish was moved to London Zoo where she was renamed Clarissa), caught at a British record weight of 44lb on 13th September 1952. Richard Walker was the inventor of the Arlesey bomb and the electronic bite alarm. 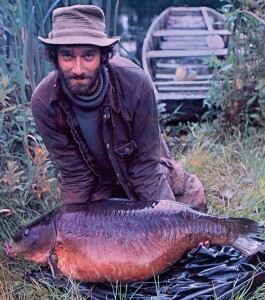 Third, The Bishop caught by Chris Yates at a British record weight of 51lb 8oz on 16th June 1980. Yates was initially denied the British record as he only had witness statements and photographs to back up his claim and the records body of the day demanded to physically witness record captures. This eventually led to the formation of a new British record fish committee as many specimen anglers did not want to kill their captures to make a claim. 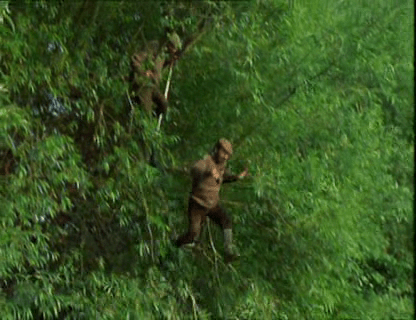 The best episode of the best angling series ever made is named ‘Redmire Legends’ and this is where I first learnt about the place. If you haven’t seen it I recommend keeping an eye out on the Discovery channels if you have them, or getting hold of the DVDs from the website. 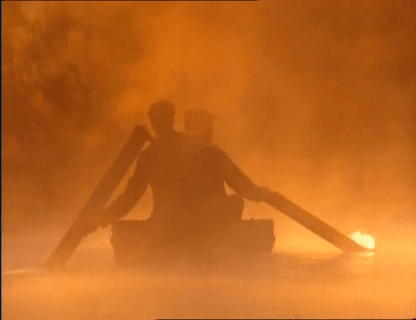 Filmed by Hugh Miles and narrated by Bernard Cribbins, starring Chris Yates and Bob James… You couldn’t ask for more. The infamous “Gudgeon Match at Dawn”. Chris Yates and Bob James carp fishing from half way up a tree at Redmire pool… As you do.